Now being served by Tech Nav! Geek in a Flash is now under new management! 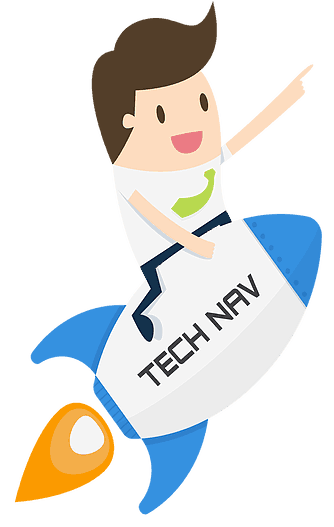 Tech Nav is now serving all Geek in a Flash customers! The same tech services with the same on-site assistance you're used to under a new name. Get to know us! Watch this intro to Tech Nav. Since Geek in a Flash is under new management, we're able to pass on some savings to our new customers! Receive the tech support you need at only $99/hour - that's a 17% decrease in our prices! We'll have a professional Tech Nav technician come to you for all your tech needs without any dispatch fees. We do not charge for coming to your home or business. With Tech Nav, you can almost always get a same day appointment with a professional, highly trained computer technician.